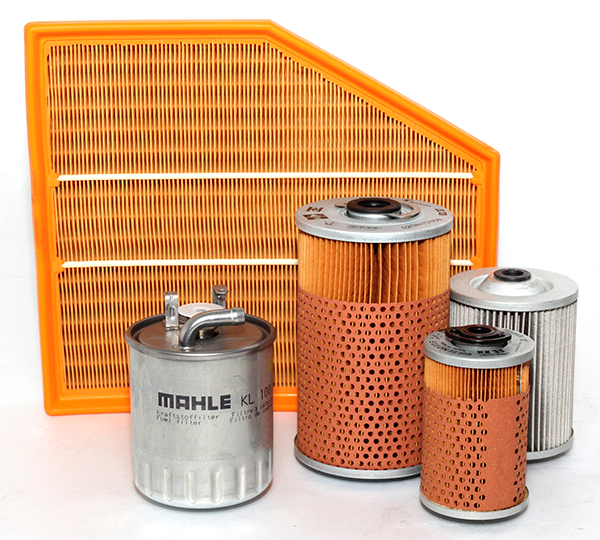 MAHLE have a long tradition in the filter industry. MAHLE – historically a developer of engine components –recognized early how important optimally functioning filters are for the circulation of engine air and fluids. After all, efficient combustion requires good filtration – regardless of whether oil, fuel or intake air has to be cleaned.